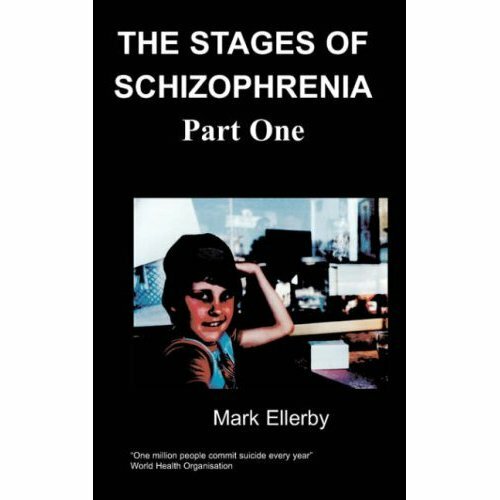 This book has been written out of the recent experience of two and a half years of severe depression. The author had herself been a social worker with counsellor training. Depression is a serious illness or mental condition which crushes your capacity to help yourself. The majority of self-help books, and even counselling itself, seem geared to mild or moderate depression. That is the kind of the depression which will respond to “think positive” ideas, a walk in the park, a talk with a friend. Getting a reliable diagnosis is difficult. But a diagnosis is important. Treatments for mild depression don’t help if you have severe depression. But the symptoms can be easily mis-read and the severity of a condition underestimated. It can then be a struggle to get the support you need. In fact, the most important message might be to encourage you to believe that you will get through it in spite of everything. But you won’t believe that whilst you are in the firmest grip of the depression. Severely depressed, it is as if you are in a parallel universe. This kind of depression is not the result of any lack of ‘positive thinking’; it is not a failure to deal with the ups and downs of life, nor a depressive attitude towards life, as some have called it. It is not any kind of failure. No one is yet absolutely certain how it comes about – but a genetic predisposition and the trigger of overwhelming stress is a likely explanation. Many caring, competent, intelligent and courageous people - have spent time, sometimes years, in their own private mental dungeon of depression. Those individuals who are insensitive, who think mainly about themselves and don’t really care much about others may be less likely to fall ill in this way! Only those who have been severely depressed can really understand it. It includes at various times an overpowering sadness, desolation, intense anger, fear of other people, withdrawal, a hunted feeling, impatience, forgetfulness, self-neglect, a strong and persistent, automatic death wish, exhaustion and panic. On the other hand, you may not feel or display any emotion at all with an almost catatonic immobility. Whatever the emotion, it is a desperately lonely state. 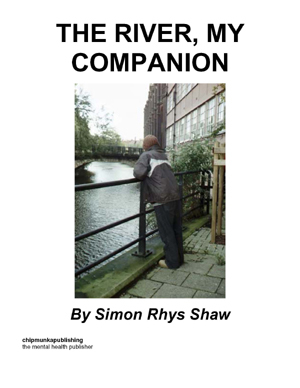 This book will help you to feel less alone, get to know yourself, suggest ideas to build resistance to depression and also to recognise and take notice of the warning signs. Jan Winster grew up in the North West. After graduating from University she worked as a social worker for a number of years, in child care and with young people. Later, she began a new career teaching adults, coaching and freelance writing and She has also spent some time as a carer. A series of losses and other trauma was followed by a depression which lasted for over two years. The experience of seeking help lead Jan to take an interest in the issue of relieving and preventing a recurrence of this disorienting condition. She has tried to discover “what works” with severe depression informed by her own experiences and those of others and also by extensive reading - testing out a range of ideas to discover what actually works. Severe depression is thought to almost always be preceded by a loss of some kind – a grief. It may be a death or other kind of loss. This is the trigger. Grief is not thought to be the actual ‘cause’. This comes from a chemical imbalance which is described later. Triggers can be the repeated onslaughts of distressing events, or a continuous chronic and stressful situation. Chronic situations can be as bad, or even worse, in their impact as a one-off trauma. It is when you have no means of escape and a feeling that whatever you do will make no difference that stress becomes overwhelming and prepares the way for depression. It is remarkable that we risk our own survival like this. If you just happen to be downhill ski-ing and find you are going too fast, the solution is to throw yourself into a deliberate fall, to get out of the danger before it is too late…! Life’s pressures are a bit like that, too. Very often - whether through inertia, curiosity, exhaustion or fear we fail to say: “that’s it”, and jump ship before all of our strength has totally gone. Of course, we don’t actually know what our limits are until it is too late. We may have a genetic disposition to depression; or we may have been brought up in a certain way to serve other people’s needs before our own. It may be both. The writer, Charlotte Wolfe, described the ‘sin’ of not being oneself. She feels this sin is due to ‘false attention and ingratiating behaviour’. In other words, we may be trying to please others and losing ourselves in the process. We may lose sight of who we are, of our own being. In a sense, we allow our inner selves to die. Depression is the hollow, frightened shell which is left. Being unable to love ourselves, we go out of ourselves to love and to be loved; we go out too much and too far, she says. There is nothing to come back to when we have to return to ourselves. Certain people can become exhausted by giving, adjusting themselves to the needs of other people. And the emotionally needy will home in - with relief but no concern, or even acknowledgement - towards the giver. This book helps you to get back into the driving seat of your own life.